Passion for Polo will be the highest on the world’s highest Polo ground. 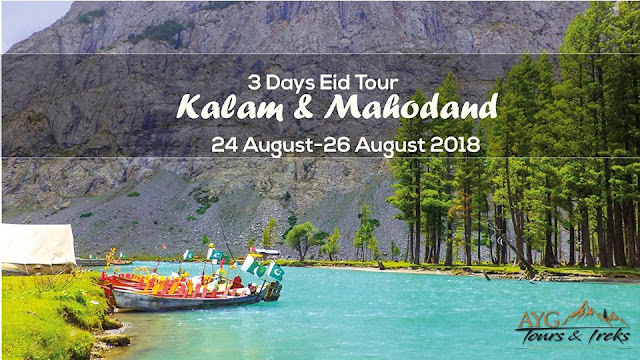 Every year, Shandur (3,734 meters) invites visitors to experience a traditional polo tournament between the teams of Chitral and Gilgit from 7th to 9th July. The festival also includes folk music, folk dance, traditional sports and a camping village is be set up on the Pass. Polo is an equestrian sport with its origin embedded in Central Asia dating back to 6th century BC. At first it was a training game for cavalry units for the King’s guards or other elite troops. To the warlike tribesmen who played polo with as many as 100 players to a side, it was a miniature battle. It became a Persian national game in the 6th century AD. From Persia, the game spread to Arabia, then to Tibet, China and Japan. In China, in the year 910, death of a favourite relative in a game prompted Emperor Apao-Chi to order beheading of all players! Polo was introduced in South Asia, by the Muslim conquerors in the 13th century. English word ‘Polo” is in fact a Balti word meaning, “ball”. In ancient times, there was no limit to the number of players and no time limit. Whichever team scored nine goals first, became the winner. Today, there are six players to each side, but this is by no means a rule in local polo games. The game lasts for one hour with a ten-minute break. Gilgit, Chitral and Skardu have always played the game of polo closest to its original form. In the past, local Rajas, Mirs and Mehtars were the patrons of the game. At times, more than 50% of the annual budget of their principalities was spent on supporting the game. -Medication, evacuation and rescue etc. -Extra expenses due to road blocks or other reason. 1. The members shall not be indulged in any act reflecting moral or character failing during the activities. 2. Using drugs or found party to drug sale or possession is strictly prohibited. If anyone finds or caught using any kind of drug will be expelled from the trip right away on the spot and the person will not be eligible for any kind of refund. 3.Use of violent behavior including altercation, insinuations of indecent kind, verbal and physical abuse and assault, aggravated behavior, or any other act amounting to unbecoming of member are strictly prohibited. 4. All members would give extra care for the local environmental care .Garbage (tins. Water bottles, wrappers etc) shall be suitably disposed without polluting water sources. 5. The host reserves the right to cancel trip without prior notice for any reasons deemed appropriate by them. In such a case the registered participants will receive full refund. 6. 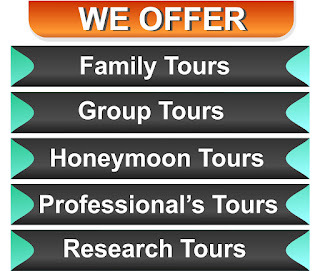 During the trip, the itineraries may be affected by reasons beyond control of the hosts. In such situation, organizers will not be held responsible in any case. 7.Every humanly possible care will be taken for the safety of members, still each venture can be fraught with endangers of unforeseen natural disasters like avalanches and crevasse falls or any other accidents and sometimes such disasters cannot be ruled out. 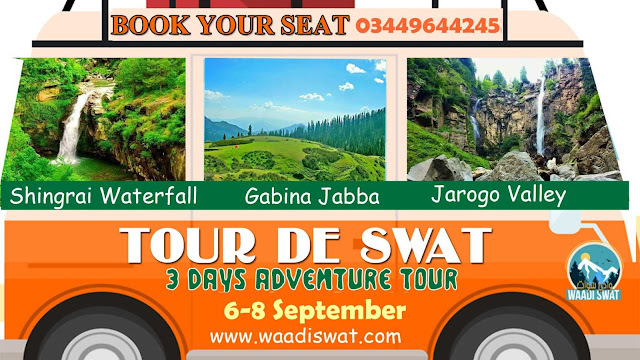 In any such type of accident during the whole tour, the company, group leader and the tour organizers will not be held responsible in any form. 8. In case of theft, lost or damage to personal belongings during the duration of the trip, organizers will not be held responsible in any case. 9.Weather, local politics, transport or a multitude of other factors beyond the control of organizers can result in a change of itinerary. It is, however, very unlikely that the itinerary would be substantially altered; if alterations are necessary the Leader and Guide will decide what is the best alternative, taking into consideration the best interests of the whole group. 10. In case of refund, Company will make refund before 3 days of registration last date. 11: Only the decision of Organizers will be considered as Final. 12. In case any Participant Leave the Group During tour due to any Reason, He/She Will not be eligible for any Refund. 13: Organizers reserves the right to assign seats in the Coaster/Hiroof. 14: The Organizers reserves the right to use event photos for electronic/digital media. 15: Smoking in the transport is strictly prohibited. 18: Read the Services not Included Portion Carefully.